Is your lackluster online presence stopping you from getting visible and in the process blocking your from attracting the clients you want for your business? The world is waiting to see you and your business. Let’s purposefully build your online presence to grow your business and identify how you can create more impact doing the work you love doing. Want to attract more clients to your business today? Love actionable steps? Get my 6 strategies for attracting more clients to your business. Not all business is about money but unless you are consistently attracting clients and creating an impact for them you won’t get very far. Start with these 6 strategies and start attracting more clients today! 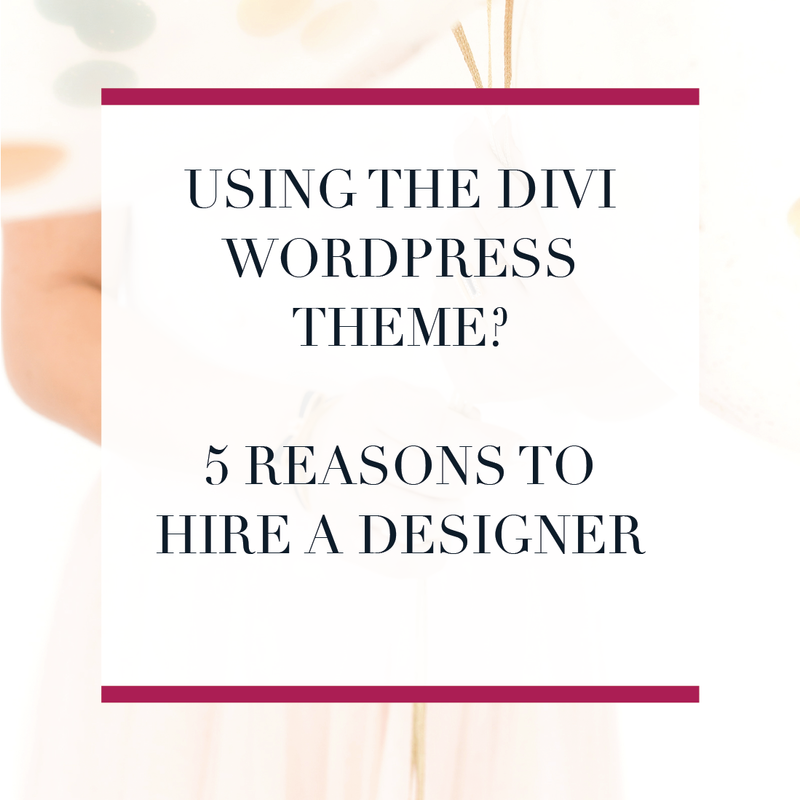 I am a brand designer, web developer, and visibility strategist helping women who are struggling to gain visibility online build a strong and cohesive web presence that attracts their dream clients through personalized consulting that focuses on strategy and action. Hands on strategy and implementation so that you can feel confident every step of the way and know you are not alone. "The world is waiting for you and your talents, and I can help you get visible online and in front of your dream clients." 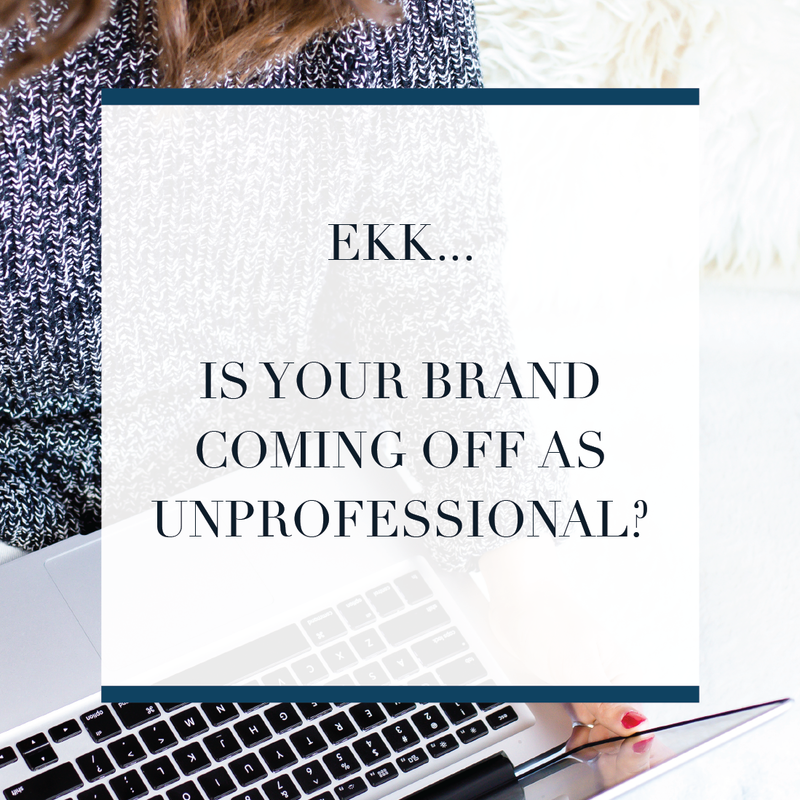 You’ve been posting on social media, you’ve been getting some clients, you know you need an opt-in ….but you’re overwhelmed with all the pieces and where to get started. Sometimes it feels like you have to have everything done to even get started. And all you can manage right now is doing your best to post consistently on social media but even that gets overwhelming, and you hear crickets. Get the passionate, intentional, online presence you want. I'll show you how. Your brand should be a reflection of you and unique to you. It is the essence of how you stand out from other online small business owners. Take your website from DIY to creative empire. Stop struggling to figure out how to make your website look & feel like YOU! Get visible and seen as the expert in your industry! 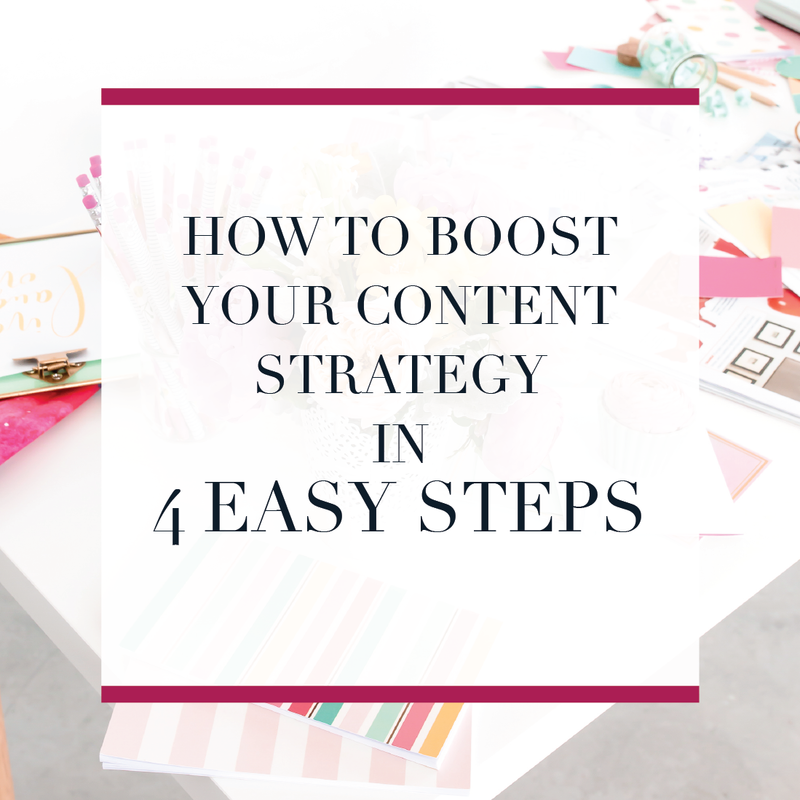 Get a plan in place for creating engaging content targeted to your dream clients. If you aren’t visible online you aren’t going to create the growth needed for your online business. No more hanging back in Facebook groups, no more waiting and wishing for the right moment to strike to post your next blog post. No more wondering how to get genuine engagement on your social media posts. No more hearing crickets or hoping your next blog post will be “the one”. Let’s build an online presence with purpose so you can get visible and build momentum for your business without spending all day online, and get back to enjoying your life’s journey. I’m here to support YOU! Together we will dive into getting your business noticed online and creating a strategy and action plan that works for your business. Getting visible for your business means that you are attracting clients to you with your messaging, social media strategy, and branding. It means that when you get on the phone with someone you hear “it’s like you’re in my head.” It means that clients are coming to you rather than you chasing after them. Whether you want help getting it done for you or you want guidance and support along your journey I’m here to help. Michaela's branding presentation was packed full of value. I knew it'd be great, but honestly, it was more than I expected! She really lays out the basics so someone can jump in, apply what she said, and start attracting clients! I felt like I was her only client! I was afraid of being overwhelmed. Michaela did a wonderful job making sure I never felt that way. Sure, there is a lot of information, but Michaela gave it to me in small chunks that were easy to understand and take in. I was also nervous about starting fresh and new, from the beginning. I am passionate about helping boss ladies, like you, position yourself as the expert in your niche. Content marketing, branding, your website, social media strategy & marketing. All these pieces go into creating your online presence. 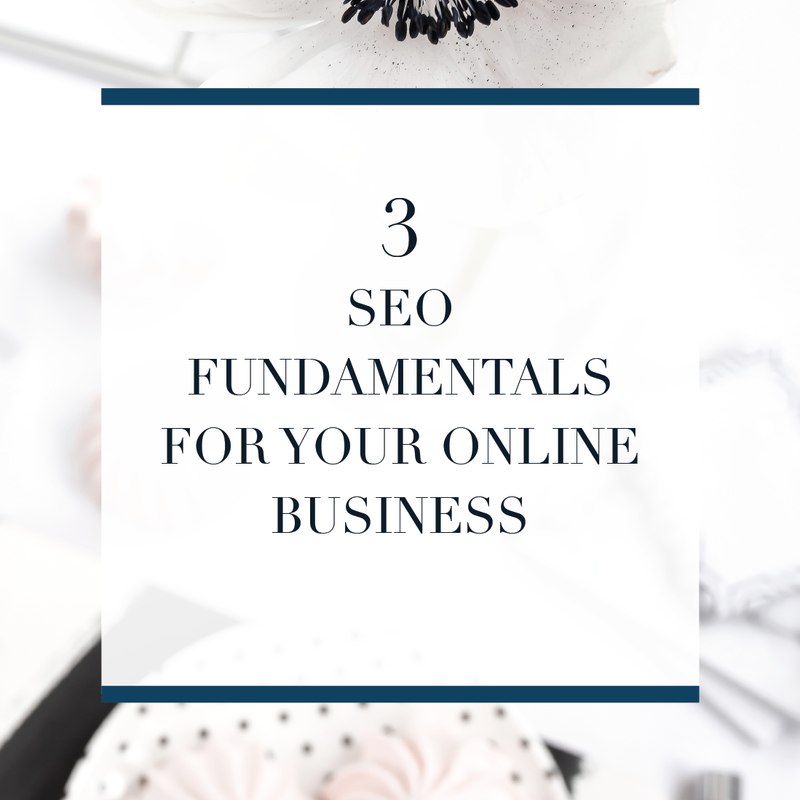 Purposefully creating your online presence and building a strategy around your goals are the most important actions you can take for building your empire. I focus on creating authentic connections with your audiences and increasing your visibility online so that you can build the business of their dreams and design a life you are obsessed with. 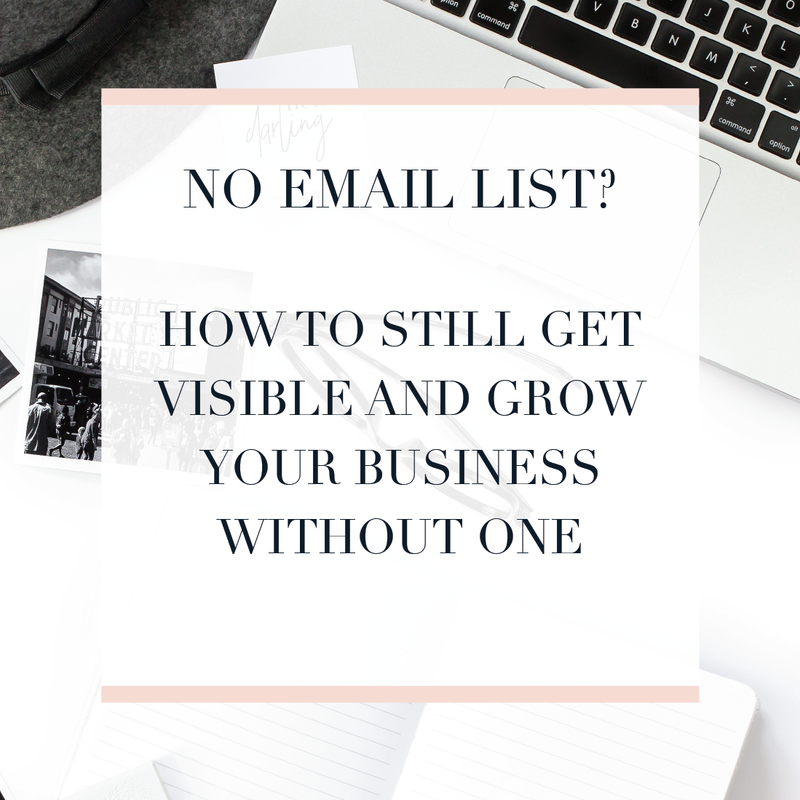 If you aren’t visible online, you aren’t going to create the growth needed for your online business. And I’m here to tell you that you don’t have to be handcuffed to your online presence to get powerfully visible for your online business. Schedule a free discovery call to find out how I can help you reach your dreams!